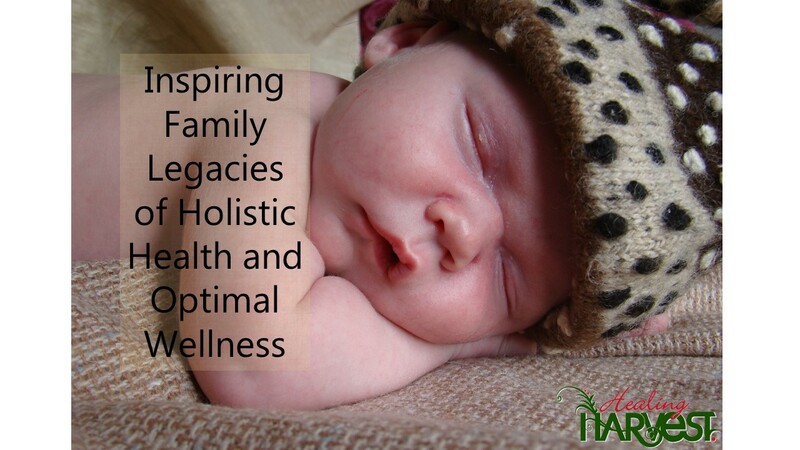 healingharvest.net - Inspiring family legacies of health and wellness! 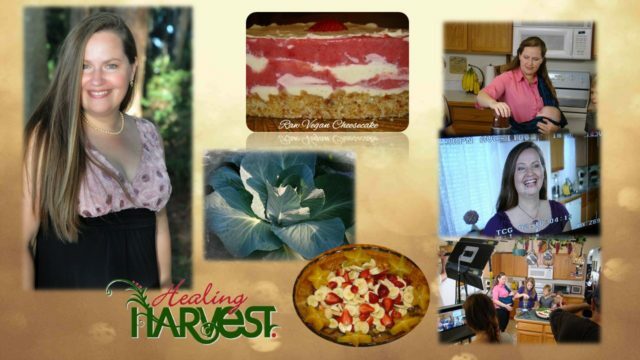 An amazing list of Central Florida restaurants, farms, and u-picks for clean eating. Pastured meat sources. Gluten-free, vegan, vegetarian, raw food, allergy-friendly list. International U-pick farm list.